Howley Grange Kindergarten was established in 1992, based next to Howley Grange Primary School, we are independently owned and managed. Come and visit, we’re proud of our very special nursery, it’s a home from home for your child. 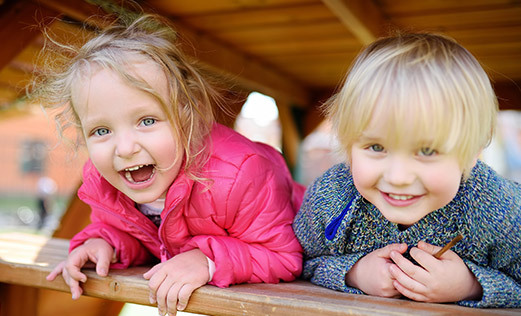 Children are confident, motivated and interested in their play. The providers are highly motivated. Their vision is to provide high-quality care and learning for children. Children are emotionally secure and confident in the welcoming, nurturing environment provided by staff. Staff provide an interesting and well-organised environment. We also operate a dedicated School Club and Holiday Club for children 4 to 12 years old.